Now that I’m running my own webinars, I can afford to spend as much time as needed on the big pictures. Even when I was describing in-depth configurations in the Building IPv6 Service Provider Core webinar, I started each design model with a “Big Picture” slide. The next webinar, Choose the Optimal VPN Service (register here), will be full of “Big Picture” explanations, as it’s easiest to understand new VPN services if you compare them to other well-known topologies. 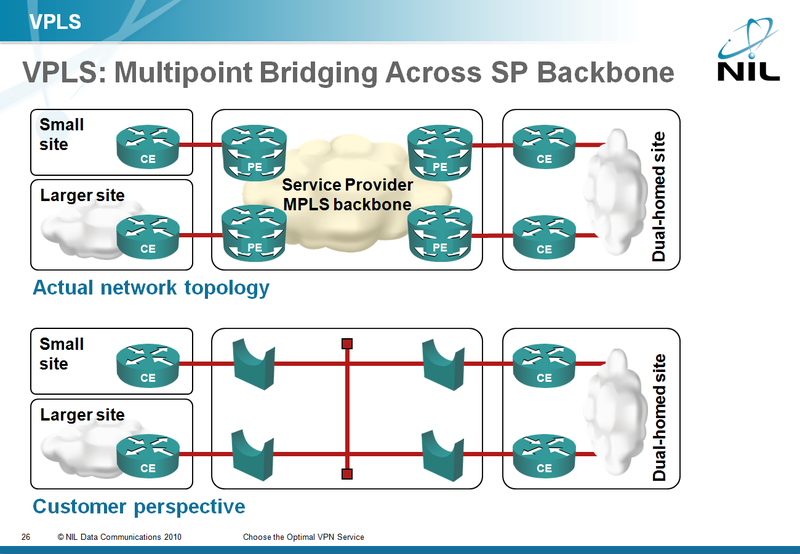 Just to give you an example: From the customer perspective, the VPLS service is a single huge bridged LAN segment. If you know a bit about routing protocols or security, you can infer all sorts of interesting conclusions from this simple fact.